Two great directors are being considered for a rumored new Star Wars project featuring Boba Fett and Han Solo. Matthew Vaughn and Jon Favreau’s names have been attached to the unnamed-Star Wars movie which could feature Han Solo and Boba Fett. 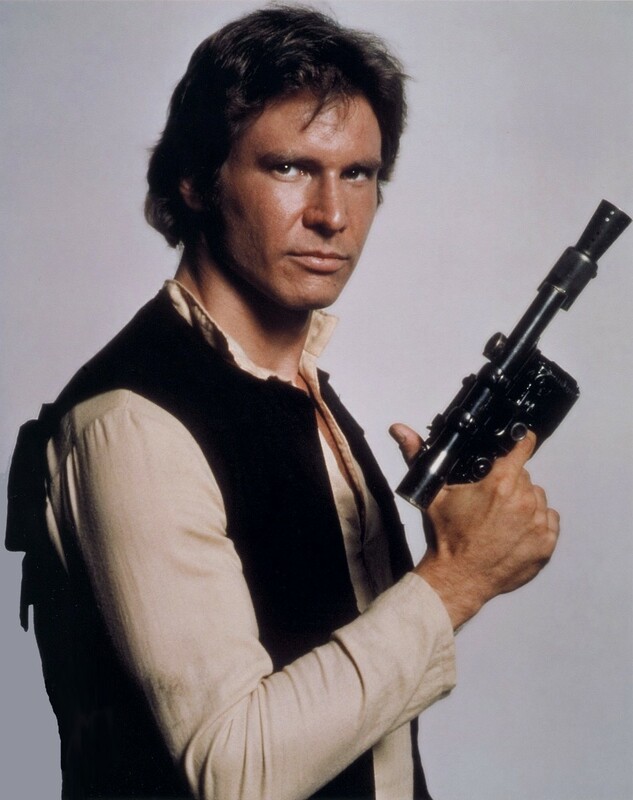 The new movie which follows Star Wars: Rogue One will focus on a “Wild West” style story where we get to see a younger Han Solo match wits against the seasoned veteran bounty hunter. Take this with a grain of salt but the story is said to be set at the same timeframe they’ve put in Star Wars Rebels, which is after “Revenge of the Sith” and just before “A New Hope”. DON’T MISS: Star Trek Beyond: Like meeting old friends again for the first time. Going back to the directors, its going to be a close fight mostly because both directors have done extremely well in superhero movies; Vaughn breathing new life to the X-Men franchise with “X-Men: First Class” while Favreau pretty much started the Marvel Cinematic Universe with “Iron Man”. So what do you think? Or better yet, who would you pick to direct this amazing high-concept Star Wars film? Leave a comment and let’s talk.